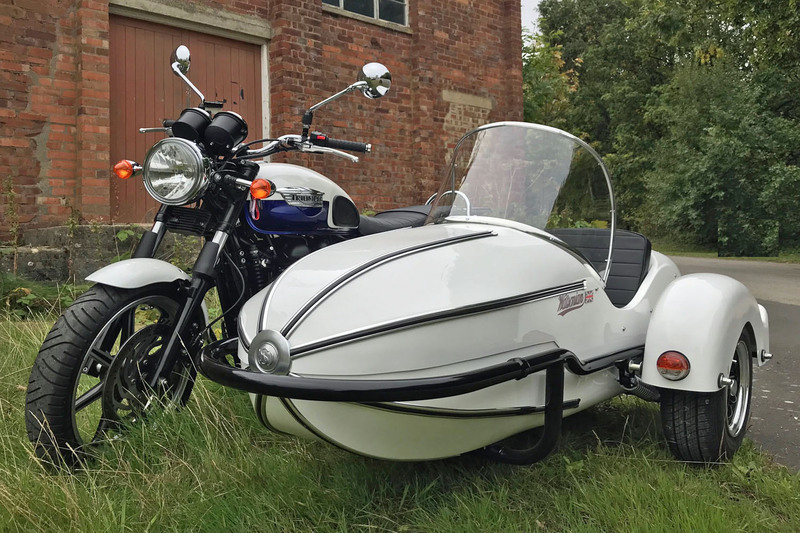 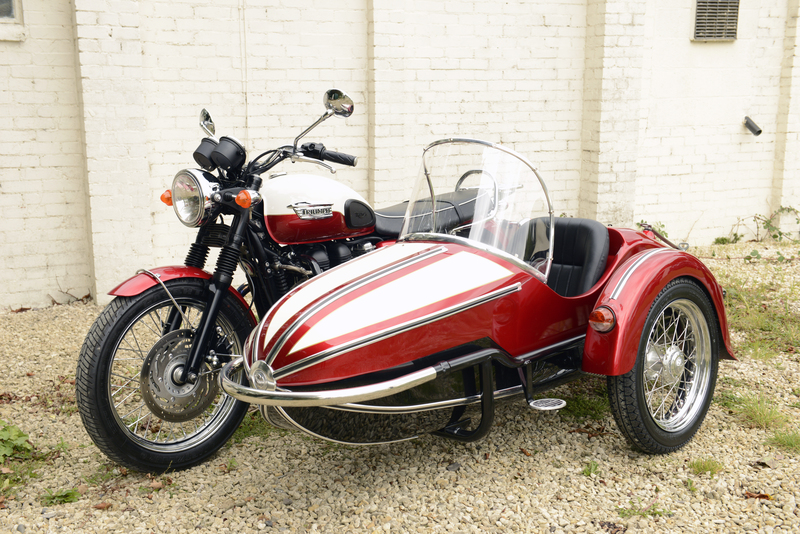 Triumph motorcycles have been a popular choice for owners of Watsonian sidecars for 100 years and the modern Triumph Bonneville has been a firm favourite with sidecar enthusiasts since its launch in 2001. 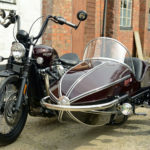 Sidecar fitting kits are available for most of the modern classic range from Triumph, including the Bonneville, Scrambler, Bobber, Thunderbird, America and Rocket III. 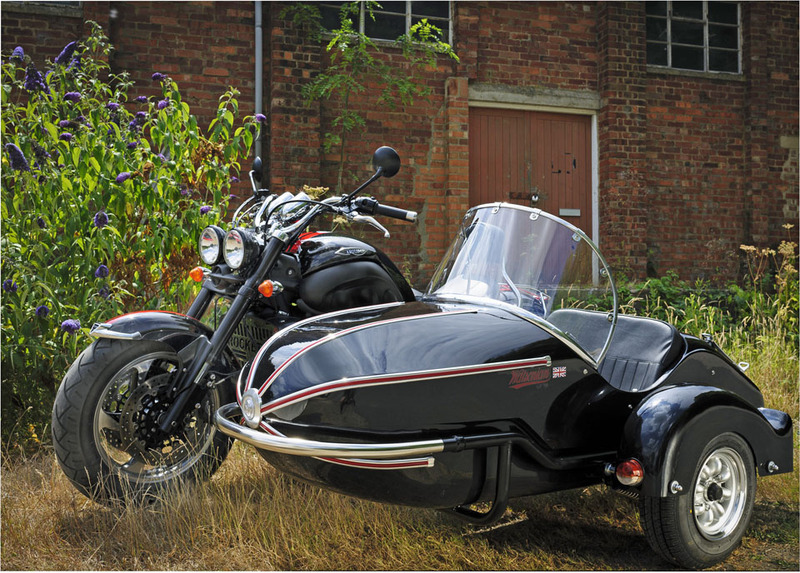 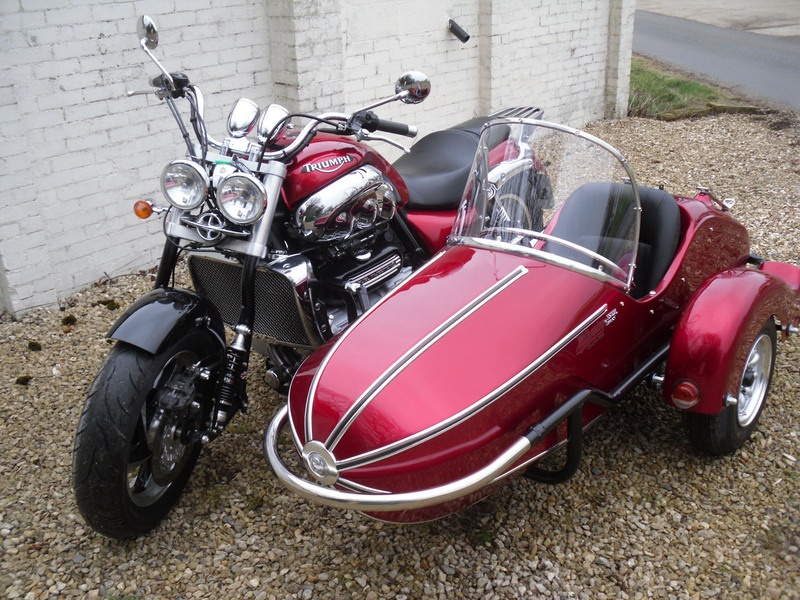 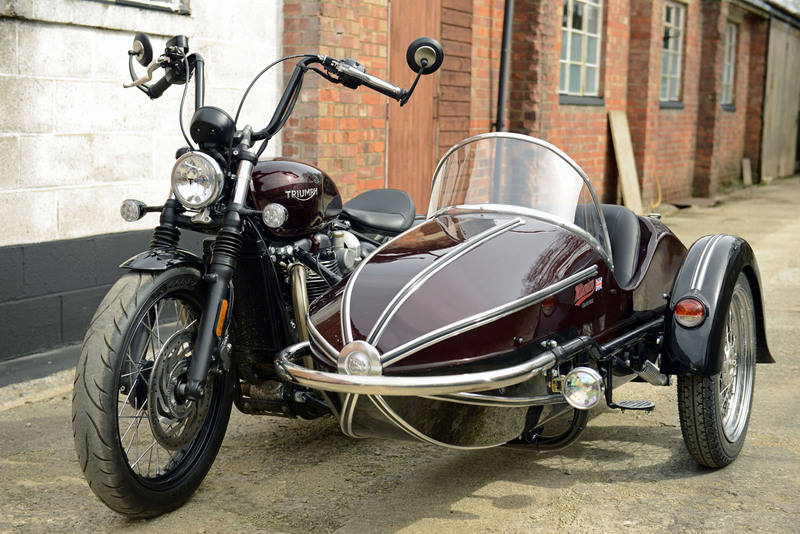 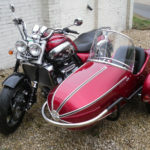 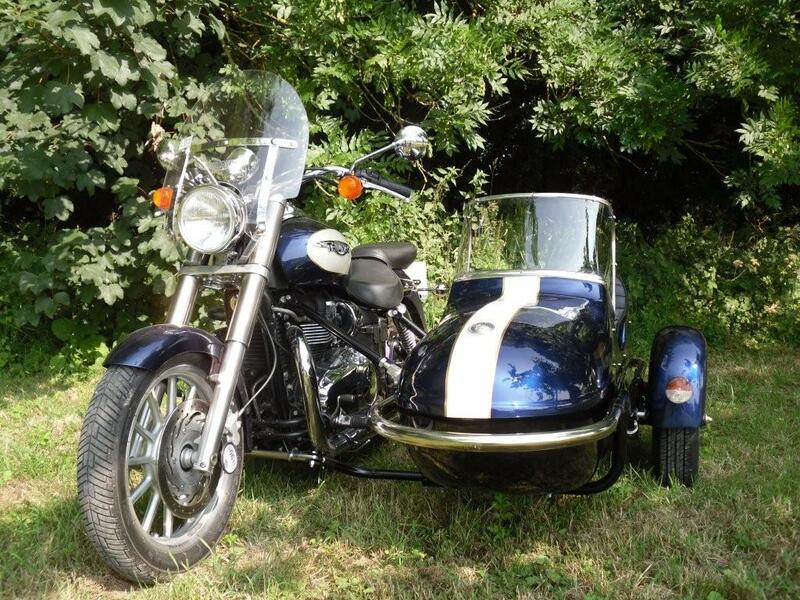 Our experienced workshop team can build and fit a sidecar to a Triumph motorcycle.